We're incredibly happy to welcome good friend John Jaworski to Soft Serve. 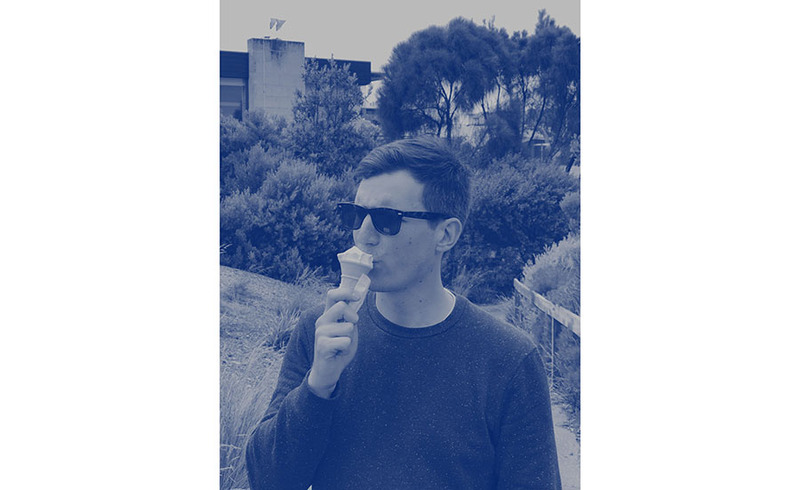 After a two-year stint in San Francisco as part of Bay Area natives Timbuk2, John is back in Melbourne and we are over the moon to have him join the team. John cut his bag design teeth inside the Crumpler product department for over 5 years alongside Kaine and Janis before heading to the US. His time in SF catapulted those soft goods skills and grew his appetite for industry leading design. With extensive brand development skills and a network of leading manufacturers, John brings with him an array of world-class design knowledge and expertise. My wife and I just returned to Australia from the States where I was working for a Bay Area brand, Timbuk2. They have just opened a few stores here in Melbourne well worth checking out. WHAT IS THE MOST INVALUABLE ASSET YOU HAVE AS A DESIGNER? I have been super fortunate to work with so many great product designers, developers and manufacturers over the years. These relationships were established over sketches, ping-pong games and weeks in the factories. Also, my mechanical pencil. 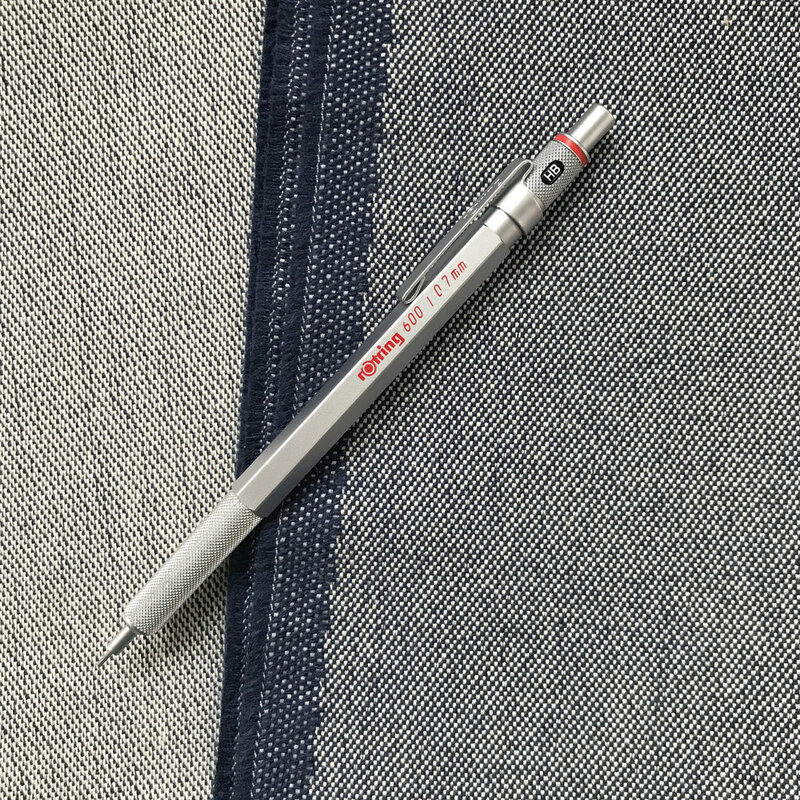 It’s a silver Rotring I was gifted a few years back – It doesn’t do all the work but there’s something special about using the same tools day-in-day-out. I think once you establish a toolbox that works for you it allows you to get on with designing. WHAT'S YOUR GO-TO SNACK FOR LATE WORK NIGHTS? For the past couple of years, I’ve been absolutely hooked on Ben and Jerry’s ice-creams. I swear that frozen foods help bring out the best ideas – but recently I’ve really fallen for these amazing glucose jellybeans you can find at all pharmacies. WHAT EXCITES YOU ABOUT THE SOFT GOODS WORLD? I love how big picture and microscopic you have to think to create a product – often all before a morning coffee. You could be flipping through fabric books to find a material with the right weave, to jumping on a sewing machine to sample the latest sketch. All while designing rigid hard-wear to bring all the elements together. We respect your privacy and won’t share your information with a 3rd party.